In January and February 2015, the ASPCA and NYPD seized 175 rabbits from a woman in Brooklyn. The rabbits were reportedly living outdoors, suffering from syphilis, conjunctivitis and other illnesses. Logo jackets were donned, sad rabbits were displayed, photographs were taken and presumably, donations were collected. Since the seizure, approximately 60 more bunnies have been born. And the bills for housing the animals have been adding up all these months. The owner was charged with animal cruelty but has yet to go to trial. She has claimed the rabbits were part of a breeding scheme, designed to produce pastel colored bunnies and make her a multi-millionaire. I wonder where she got the wacky idea that there are millions to be made off animals. One of the animal advocates closely involved with the case said on social media that the “ASPCA lawyer jumped to her feet to argue for him to change his mind” but the judge did not waiver. 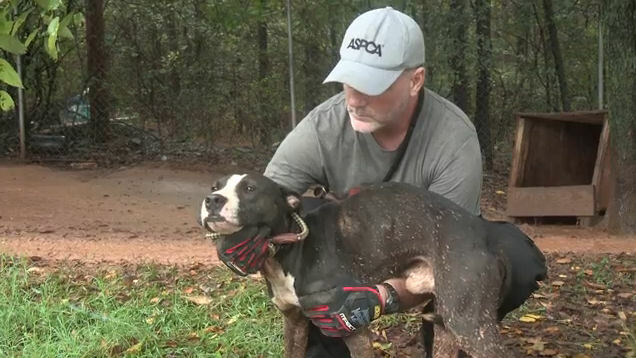 I always wondered what it would take to get the ASPCA to jump in response to an animal case. Now I know. The judge ordered the owner to pay the ASPCA for the cost of caring for the rabbits but it’s not known if or when that might happen. 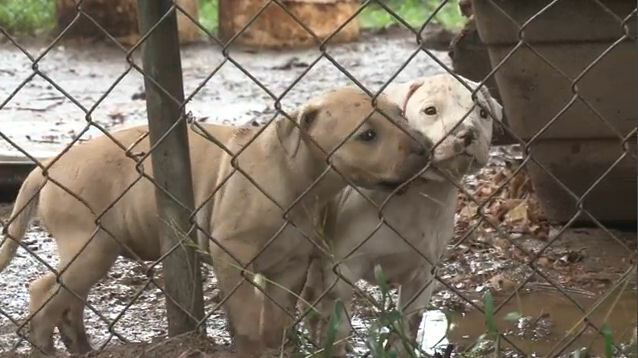 Last Monday, Lake County commissioners “began investigating the deaths of several puppies which appear not to have received the proper vaccinations before they were cleared for adoption” at the pound. 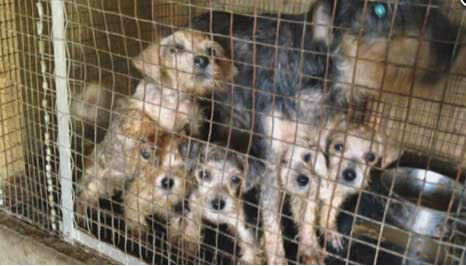 On Tuesday, one dog, followed by several more at the Lake Co pound, reportedly began exhibiting parvo-like symptoms. On Wednesday, the county veterinarian recommended shutting down the facility – dog adoptions and intakes were both halted. 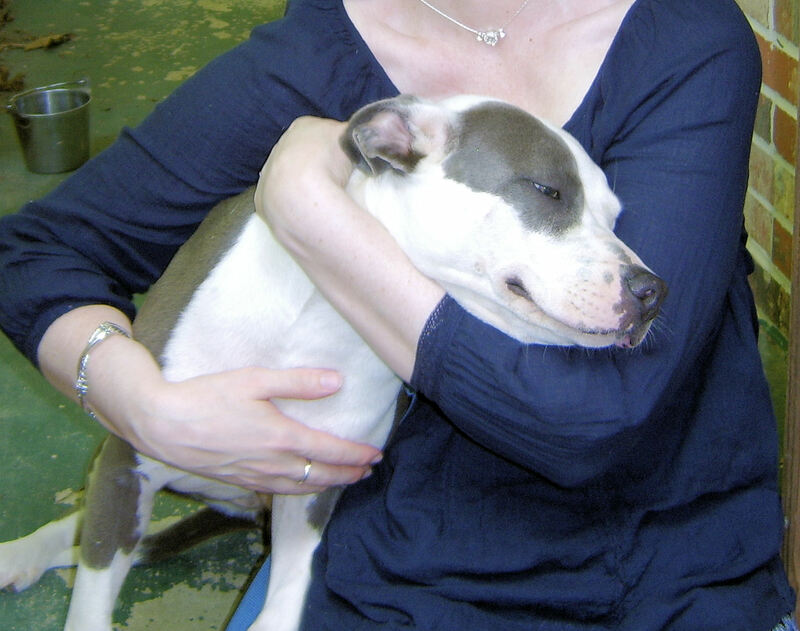 That night, asymptomatic dogs were given booster vaccinations. 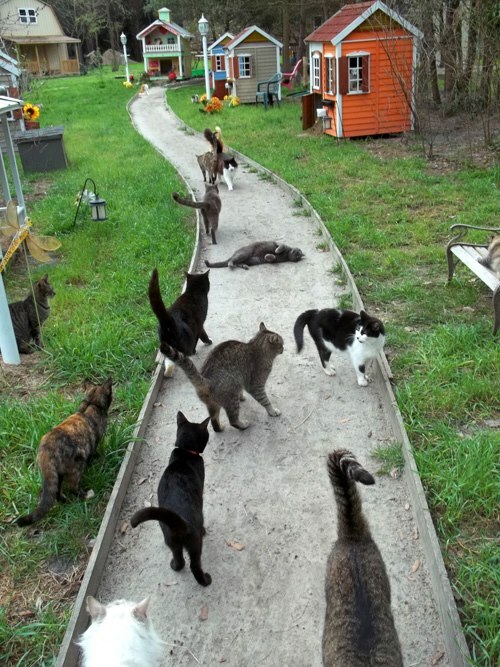 By Thursday, cat adoptions had also been suspended. Somewhere in there, 16 symptomatic dogs were killed. I have found no publicly available information indicating any dog was ever tested for parvo or diagnosed by a veterinarian. The county claims that all animals are vaccinated upon intake but given the current investigation, that appears to be questionable. When asked why the 16 dogs did not receive supportive care, Brian Sheahan, Lake Co community safety and compliance director, offered 2 justifications for the killings: treatment is “extraordinarily expensive” (not necessarily) and the county is “following the ASPCA guidelines” regarding parvo. That second thing appears to be accurate, tragically. Dogs that are owned by the shelter but not strong adoption candidates are immediately euthanized. 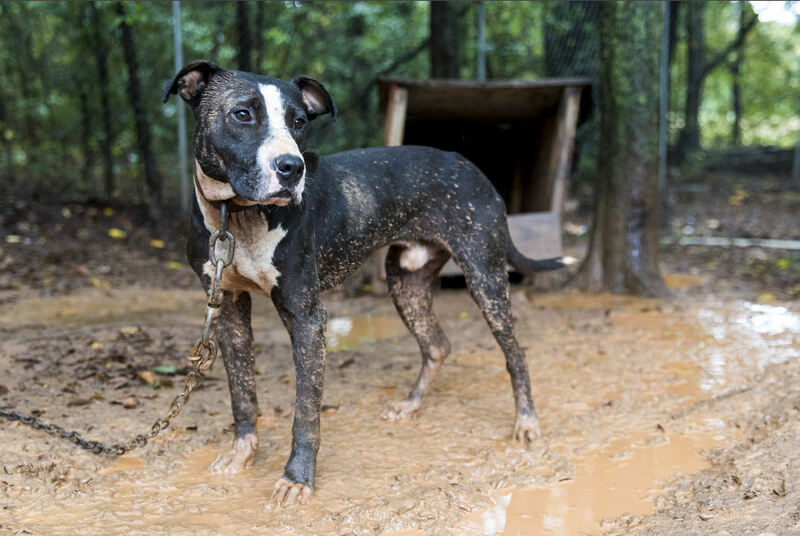 It’s disappointing to see that the ASPCA is not only providing cover for the needless killing of shelter pets but hasn’t updated its guidelines to reflect lifesaving as a priority for shelters dealing with parvo. Diagnosis of disease is never a license to kill pets. Decisions must be made on an individual basis utilizing the prognosis for each animal provided by a veterinarian. It’s unclear if testing even occurred at Lake Co, let alone obtaining a prognosis for each individual dog from a vet. Lake Co is no stranger to failure. 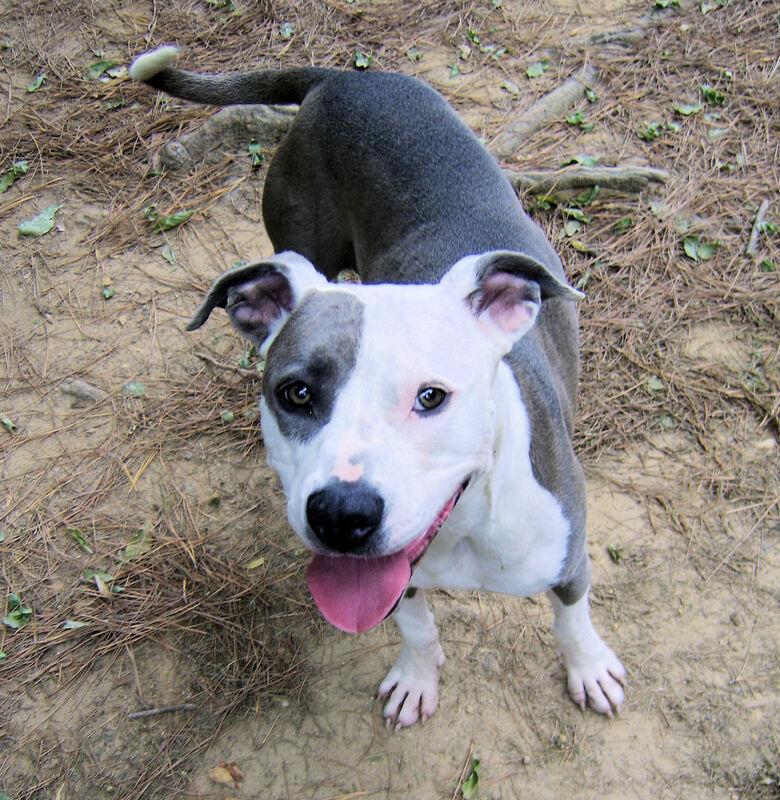 The public has long been critical of the needless pet killing at the facility. The current director, on the job for just months, is quitting. The county manager stated last week that he would request an audit of the pound’s intake and vaccination protocols. Wow, you really want to go that far? Color me underwhelmed. Apparently the county politicians are only interested in scraping the tip of the iceberg then applying a band-aid to the pound’s image. I hope the public will continue to demand meaningful reform at the Lake Co pound, including the implementation of the proven programs of the No Kill Equation. 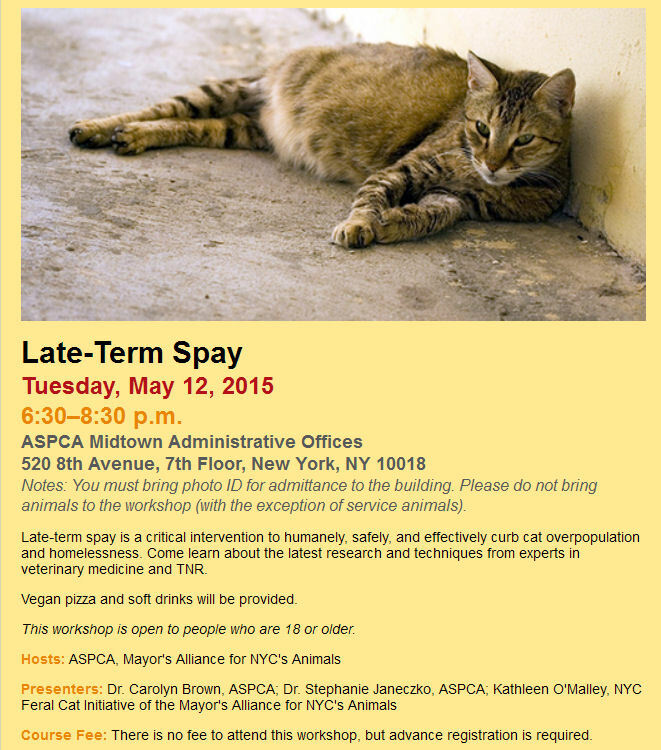 Continued killing while hiding behind the skirts of the ASPCA is not going to cut it. 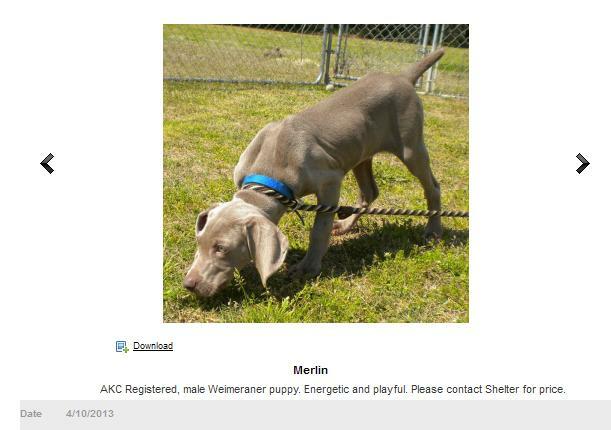 Merlin, a puppy being sold by A Second Chance Animal Shelter. 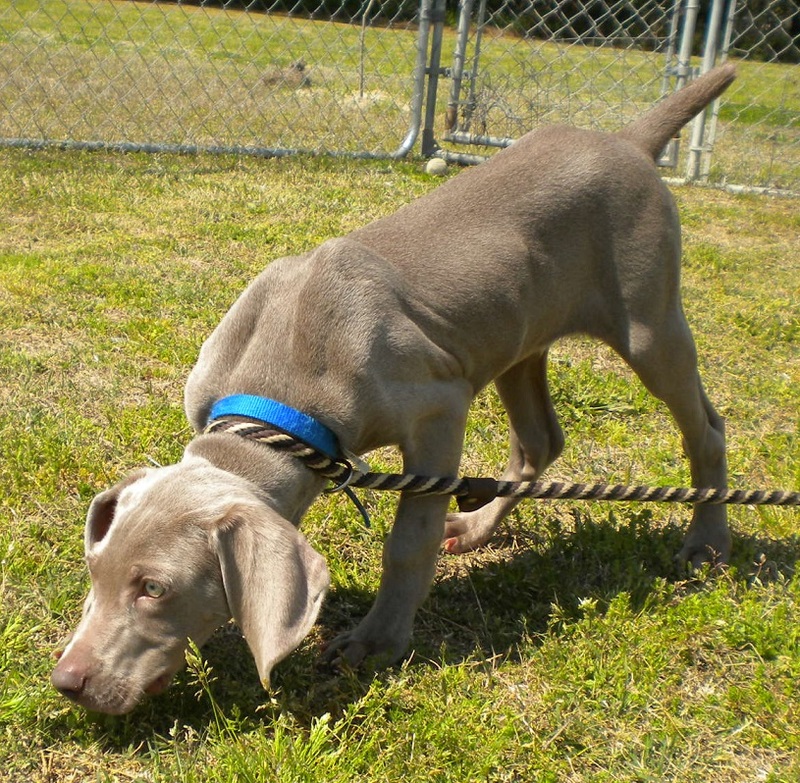 I was so excited to see the AKC Weimeraner puppy on your Web site. I would like to know how much he is . I have been looking for one forever. He is so pretty. My cell phone is in the shop and I do not have a house phone so please send me all the information so i can show my husband. We have a female that needs a buddy . Thank you so much. Merlin’s adoption fee is $500.00. He’s up to date on vaccines and has his papers. He will not be neutered, unless you want him to be. May I ask what website you’re looking at? If you’re still interested in Merlin, please feel welcome to visit him anytime. Our hours of operation are Tuesday through Saturday, 9am to 3pm. We can be reached by email or by the number listed below. We look forward to hearing from/seeing you. Thank you for your interest in Merlin. Adoption Coordinator. I’m gonna go with LOL on that. 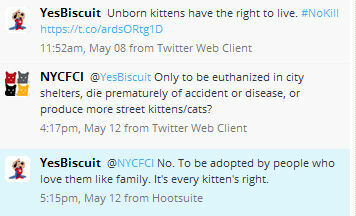 On its website, A Second Chance includes “population control” and “spay and neuter programs” in its mission statement. LOL redux. We are a “No-Kill” shelter and some animals will stay with us all their lives– those that are handicapped, those who cannot emotionally recover from their experiences and cannot be placed in a home, and some that are just not “cute” enough to be chosen. Except for the 41 long term resident dogs shipped off with the ASPCA to places that kill animals, that could almost sound truthful. It’s so nice that the ASPCA was able to clear out the black & uglies from this place to make room for profitable little stud dogs like Merlin. I don’t imagine A Second Chance will be calling the ASPCA to take Merlin off their hands anytime soon.